Zac Brown Band’s 2019 The Owl Tour featuring Lukas Nelson & Promise of the Real. 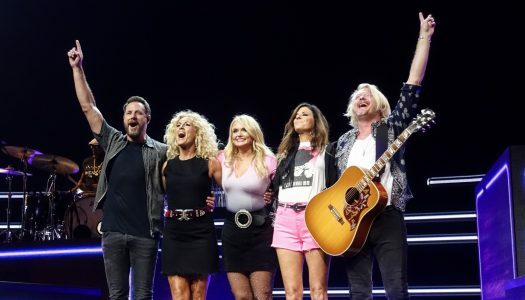 Brad Paisley’s 2019 World Tour featuring Chris Lane and Riley Green. 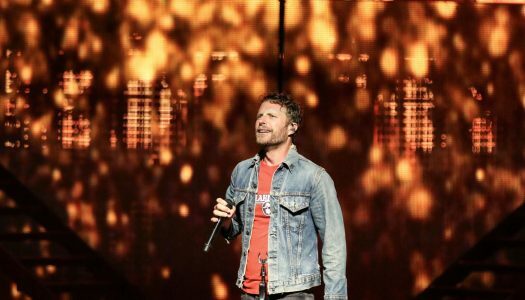 Dierks Bentley’s 2019 Burning Man Tour with special guests Jon Pardi, Tenille Townes and Hot Country Knights. 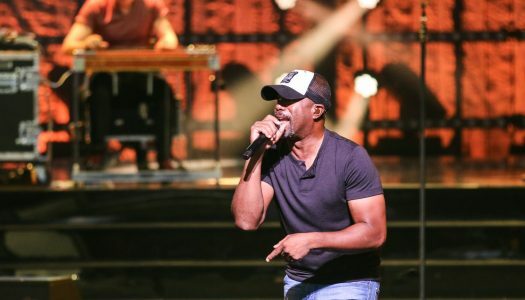 Florida Georgia Line’s 2019 Can’t Say I Ain’t Country Tour with special guests Dan + Shay, Morgan Wallen and Hardy. Chris Young’s 2019 Raised On Country Tour featuring Chris Janson and Dylan Scott. 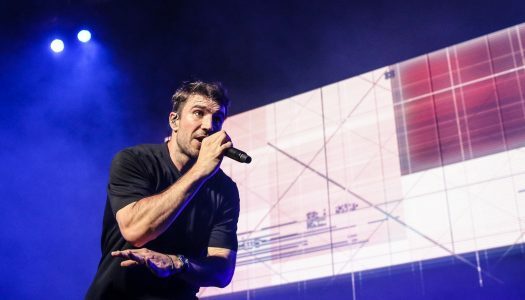 Country 92.5 presents Damon & Cory’s Summer House Party featuring Sam Hunt with Kip Moore and Conner Smith. 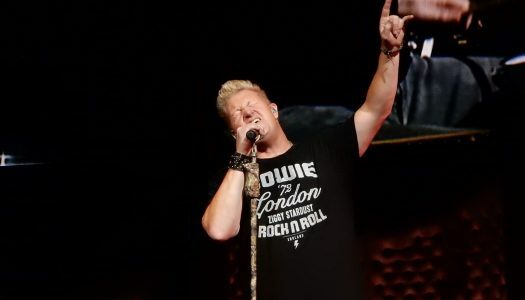 Rascal Flatts: Back To Us Tour 2018 featuring Dan + Shay and Carly Pearce. 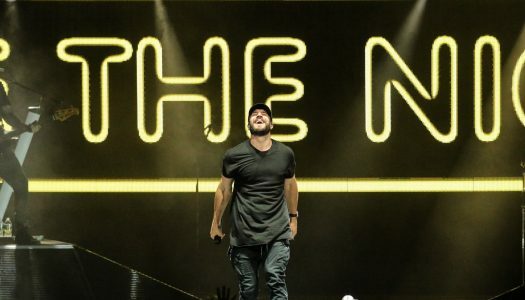 Florida Georgia Line’s 2017 Smooth Tour featuring Nelly, Chris Lane and Ryan Hurd. 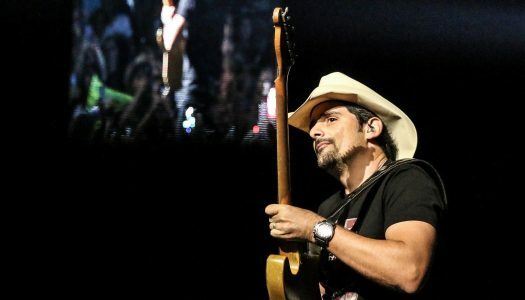 Brad Paisley’s Weekend Warrior Tour 2017 with Dustin Lynch, Chase Bryant and Lindsay Ell. Chris Stapleton’s All American Roadshow Tour with Anderson East and Brent Cobb. 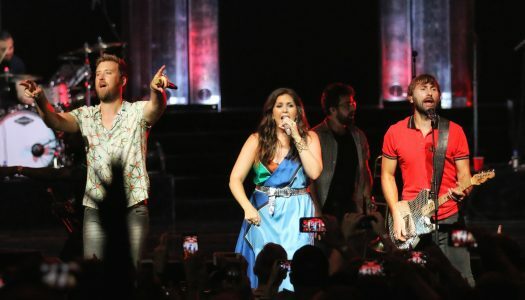 Dierks Bentley’s What The Hell World Tour with Cole Swindell and Jon Pardi. 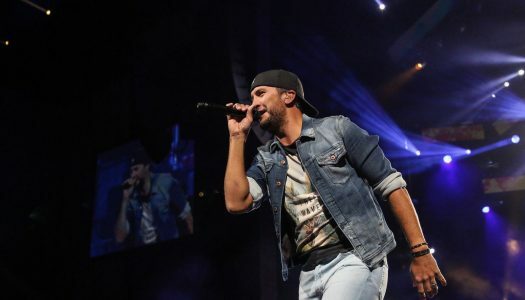 Luke Bryan’s Huntin’ Fishin & Lovin’ Everyday Tour 2017 with Brett Eldredge and Adam Craig.